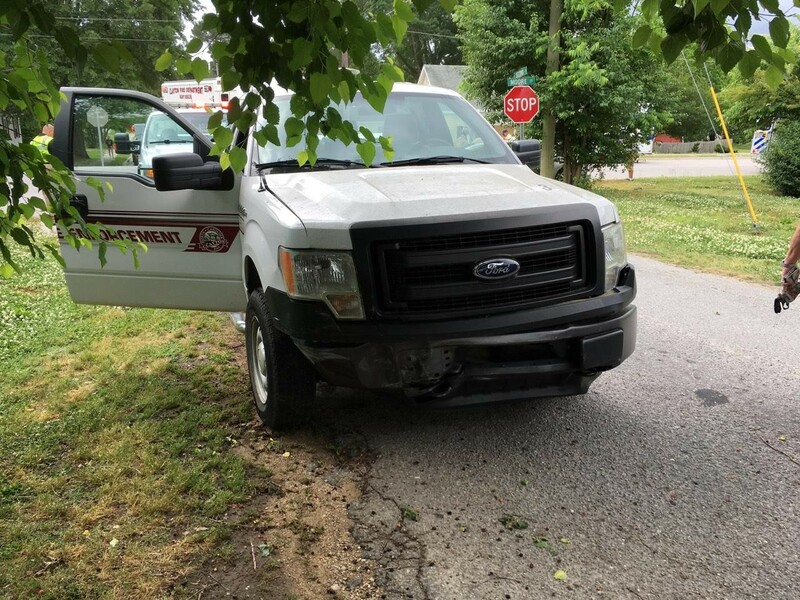 A Town of Clayton work vehicle was involved in an accident today (Thursday) that sent a Clayton woman to the hospital with minor injuries. Just after 10:30 this morning, Barbara Palin was driving south on Moore Street in Downtown Clayton. 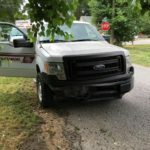 Code Enforcement Officer Karen Durham was driving the town’s code enforcement Ford pickup truck and was stopped at Second Street. Durham told police she did not see Palin’s car coming down Moore Street and began to pull across the intersection. That’s when the town truck hit the driver’s side door of Palin’s car. The Clayton Fire Department had to pull open the driver’s side door to free Palin. Officers checked on Palin at WakeMed and she is doing well. 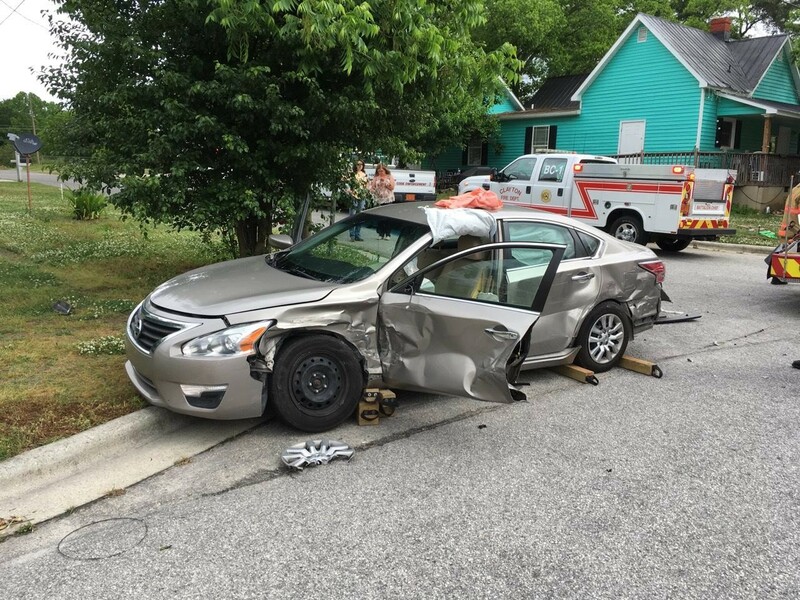 The car’s air bags deployed and likely prevented more serious injury. 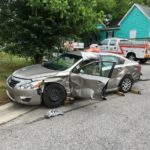 Durham was not treated for injuries. She has been cited by Clayton Police for a movement violation. Town supervisors were immediately contacted and will be looking into the accident.